provide solutions beyond anything offered in America. Skyview is the engine behind the most advanced broadcast technology in America. Our cutting-edge services deliver professional team broadcasts to fans, plus ABC and CBS to America. There is no comparable company in the U.S. and we have proudly served the country for over 21 years. Our services are network radio focused, creating brilliant media inventory and integration plans. Our state-of-the-art XDS receivers allow individual market affiliate control which provides clients custom market solutions. Detailed plans can be designed by market when best for the client. The XDS receivers provide individual receipt of clearance for affidavits and custom market tagging. Skyview Networks is the only place you will find all four professional sports leagues, every team in America, and every fan, connected. 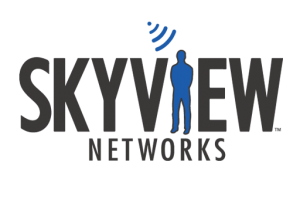 Skyview Networks is home to ABC Radio and CBS News Radio. It is the only company tying TV assets into radio integrations. Skyview welcomes CBS to the family. 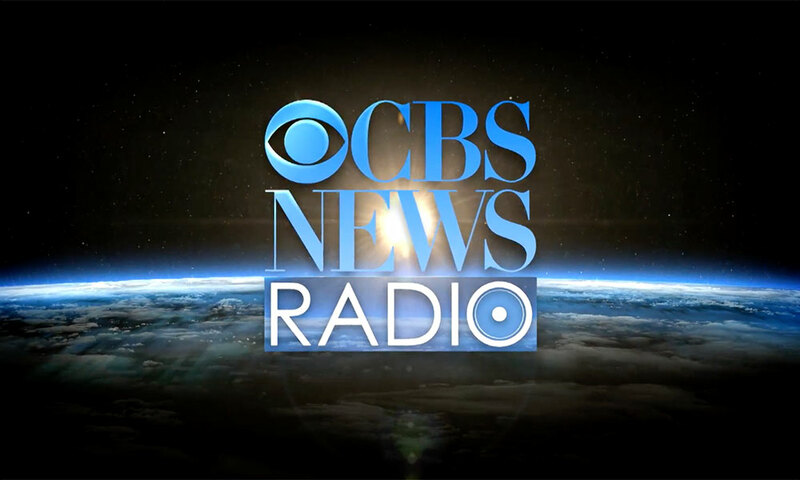 We will have new details soon as we build out the CBS lineup and integrate their amazing inventory into our ad sales offerings.